Signature seasoning blends. Classic recipes with a Texas twist. Nothing changes a dish like spices. Mixtures of dry herbs, salts, peppers, and natural spices to awaken your palate. 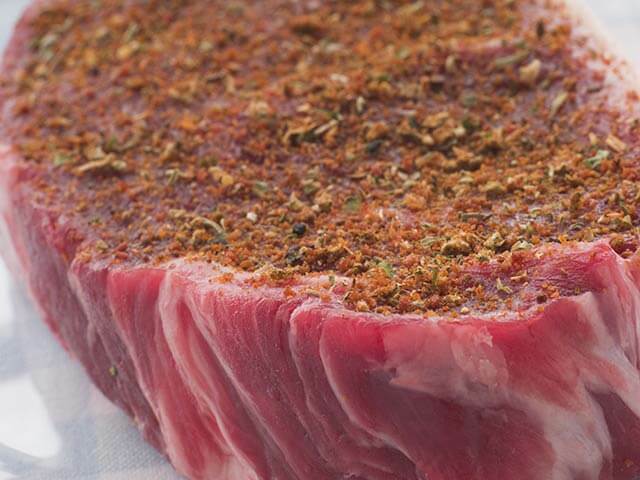 Waco Beef & Pork Processors: We offer a variety of bulk and blended professional grade seasonings. We proudly carry A.C. Legg’s Old Plantation Seasonings and mixed blends from Selective Seasonings. For restaurants, catering services, and all commercial kitchens. Wholesale spice blends that let you keep every meat entrée consistently flavored. Enjoy the highest quality, most flavorful meat seasonings. Authentic tastes from around the world brought to you by 100% American products. Spice blends bringing together traditional favorite recipes of old world dry rubs with all the flavor under the Texas sun. Award-winning sausage seasonings: try the best blends of the most flavorful sausage spices from around the Old World. For beef, chicken, and pork. For every cut of meat. For all seasons and occasions. Delivery throughout central Texas. Enjoy the best wholesale spices from around the world at every table. Pay special attention to every ingredient. Delivering the biggest flavor from the best ingredients. Selective Seasonings & A.C. Legg spices. Simpler is better. Fewer preservatives. Less processing. More natural. All products 100% made in the USA from the highest grade ingredients. Dry rubs. Herbs and seasoning blends. Pickling spices. Prime quality salts and peppers. Waco Beef & Pork Processor’s own proprietary blend of bean seasoning. Perfect for beef, pork, chicken, and all meats. A.C. Legg specialty blends a base mix for us. 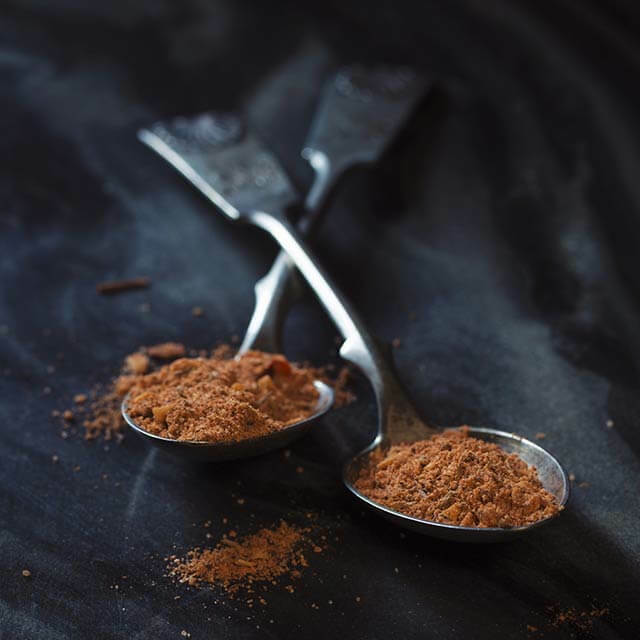 Then, we add our own secret spice blend to create this one-of-a-kind, versatile seasoning. Perfect for baked or grilled beans. Great spice rub for grilled vegetables and meats. We specialize in flavorful meats: Waco B&PP. The hearty flavors of all cuts of beef are enhanced by spices. Steak seasoning should always balance and enhance the rich flavor of your meat, and we’ve got the top spice blends for every cut of steak. Blends of paprika, black pepper, kosher salt, garlic, onion, coriander, dill, and red pepper flakes. Enjoy simple, straightforward seasoning blends that boost the moisture of your beef. Sprinkle or rub onto meat up to 1 hour before cooking. Featuring Montreal gourmet steak and beef seasoning from A.C. Legg. Best restaurant taste in every bite. Hearty, smoky, handy. Beef jerky is one of the most popular America snacks. 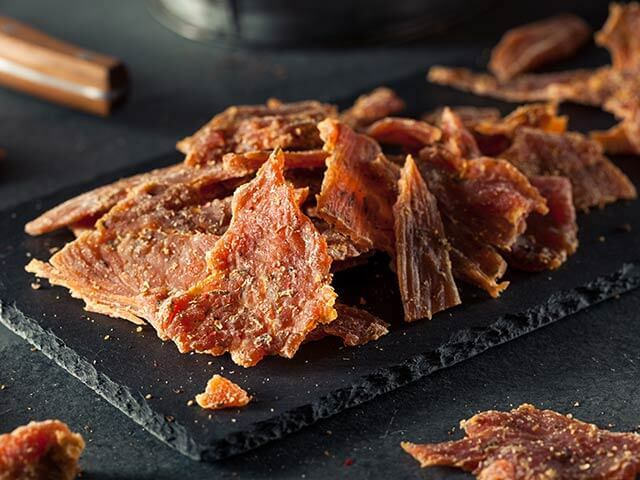 Make the best fresh jerky with the most flavorful beef jerky seasoning. Combine kosher salt, black pepper, paprika, garlic powder, onion powder, cayenne pepper, oregano, and thyme for the richest, most tongue-tickling flavor. Works great for seasoning jerky made from venison, elk, and other big game, too. We believe simple seasonings are better. Nothing fancy. Just flavor. Around the world, people talk about rich, smoky, sweet and savory Texas barbecue. The best BBQ requires the best BBQ seasoning. Real BBQ champs know that no BBQ sauce will ever give meats the same juiciness and flavor as a salty, perfectly balanced BBQ rub. Award-winning BBQ seasoning blends from our suppliers are perfect for commercial kitchens, BBQ restaurants, event centers, and anyone looking for real, good Texas barbecue flavor. 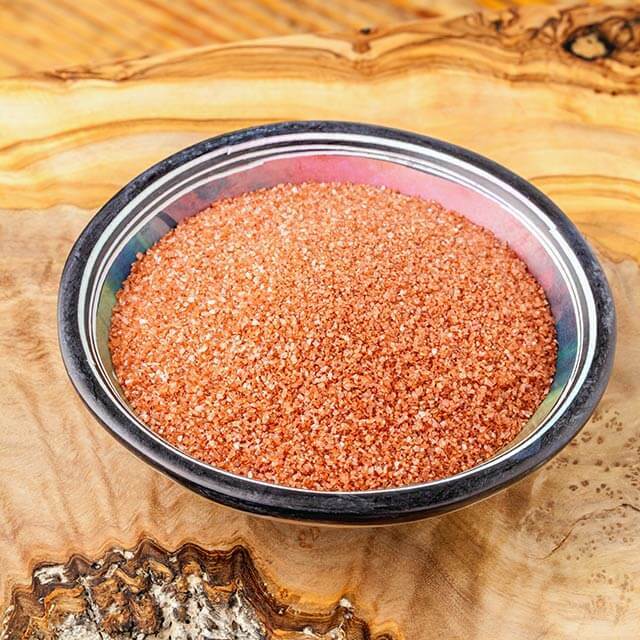 BBQ dry rubs for beef, pork, or chicken. Great for fresh fish, too. Fajita Seasoning. Italian Spices. Cajun Seasoning. Curry Powder. People have blended seasonings to create unique flavors for centuries. Authentic. Distinct. Bold. We’ve chosen to sell our favorite traditional spice blends from around the world – the finest ethnic wholesale spices selection. Fajita Seasoning Blend: A tongue-tickling blend of classic fajita seasoning including chili powder, cumin, paprika, cayenne pepper, garlic powder, salt, and black pepper. Italian Seasoning Blend: A traditional blend of classic Italian seasonings, including basil, oregano, rosemary, and thyme. For a unique flavor, we’ve added garlic powder, sage, and cilantro. Mediterranean Spices Blend: Taste the Old World, no matter where you are. A traditional mix of rosemary, cumin, coriander, oregano, cinnamon, and salt. Cajun Spices Blend: Our own special spicy and savory blend of salt, garlic, paprika, black pepper, onion, cayenne pepper, oregano, thyme, and red pepper flakes. Curry Spice Blend: A classic recipe with the heat turned up! A blend of coriander, turmeric, cumin, fenugreek, and chili peppers. Something truly special. Whether baked, grilled, or fried, chicken and other poultry benefits from a custom blend of spices. Seasoning for chicken and turkey that produces some of the most tender, flavorful dinner you’ve ever had. Enjoy a mixture of sage, thyme, marjoram, rosemary, nutmeg, and black pepper. Classic poultry seasoning with a Texas kick. Perfect seasonings for wild game poultry, quail, and other specialty bird meats, too. Old World sausages full of flavors cherished and loved over the years. The right spices and herbs that bring together the savory and spicy tastes for every type of sausage. Our award-winning experts have over 75 years of experience producing the most robust, most authentic-tasting sausage spice blends. Waco Beef & Pork Processors sausage spices include a selection of the best flavors of Old World sausages. From chorizo to German and Czech sausages to the perfect American breakfast sausage seasoning, spices that let you craft the sausage flavor you’re looking for. One of the best ways to keep your favorite foods for longer, pickling is a classic hobby and home maker’s craft. Performed by gardeners around the world for centuries. “Pickling spice” is a standardized blend of spices that has been developed over time. It is often used to enhance the flavor of just about every pickled food. Traditional pickling spices include: bay leaves, chilies, cloves, cinnamon stick, ginger, allspice, mustard seed, coriander, black pepper, mace, and cardamom. Mixed in a unique way that is more Texas than traditional, our pickling spice delivers a blend of flavors that subtly change the depth of flavor in anything you pickle. Spice mixes can be applied to meats of all types as dry rubs or wet rubs. 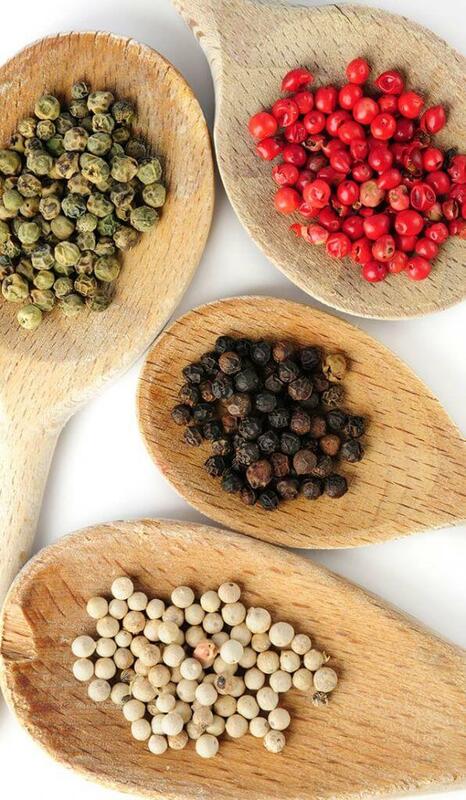 Our spice blends can be sprinkled or rubbed into meats. Season a meat and let it soak up the flavors over time, or get flavor immediately before cooking. For grilling, roasts, and barbecues, use dry rubs for chicken, fish, beef, veal, lamb, pork, and wild game. Waco Beef & Pork Processors seasonings: Convenient, easy flavoring. For Immediate Flavor: Sprinkle or rub seasonings onto meat a few minutes before grilling or roasting. You can use as little or as much as you want. Get Under the Skin: When applying dry rubs to chicken with skin on, rub seasonings under the skin for best flavor. Make Intense Flavors: Apply rub to a meat and refrigerate for a few hours for stronger variation of flavors. Preserve Incredible Tenderness: Rubs seal in moisture, especially if the meat is lightly scoured before applying. Store dry rubs and seasoning in air-tight containers in dry areas for up to 6 months. After that, spices begin to lose flavor. Most seasonings lose substantial flavor and should be discarded after 1 year. Most dry rubs do not require refrigeration, but can be kept in the refrigerator. Follow packing instructions. 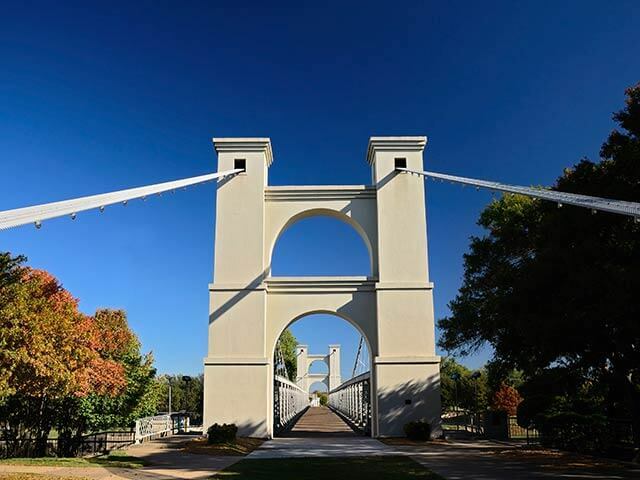 For over 20 years, Waco Beef & Pork Processors have supplied central Texas fine dining and BBQ restaurants, diners, delis, and catering companies with the best meats and seasonings from across the US. Season your meat with something unbeatable: WB&PP specialty wholesale spices. Commercial seasonings that give you what you need to flavor dishes perfectly, every time. Delivery throughout central Texas. Top customer service. Customized recipes. Award winning tastes on every table.